What can We Learn the Region's SRTS Data? Through both infrastructure improvements and non-infrastructure programs, Safe Routes to School (SRTS) focuses on advancing safer walking and bicycling to and from schools to improve the health and well-being of children and to foster the creation of livable communities. 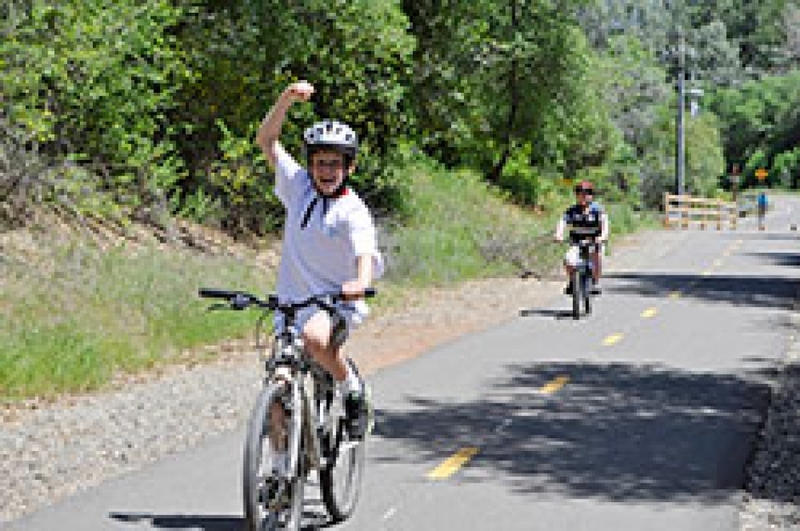 In December 2012, the SACOG Board adopted a SRTS Policy to support environmentally sustainable, cost-effective, healthy, and equitable transportation modes by promoting safe walking and bicycling to, from, and around schools in the Sacramento region. To learn more about SRTS programs, tools, and news, please visit the California SRTS Technical Assistance Resource Center or SACOG’s SRTS page.